From Aug. 25-28, my formator, Father Tom, and the six postulants ventured to the Marie Joseph Spiritual Center, owned by the Sisters of the Presentation of Mary on the coast near Biddeford, Maine. 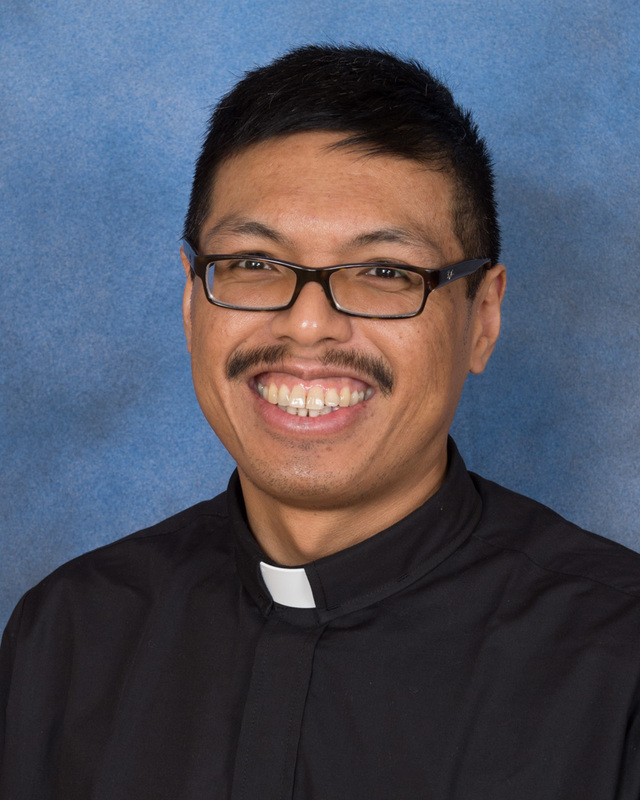 Father Mark, another Oblate priest, had already started his retreat there on Sunday. It’s good for us seminarians to pause and reflect before the madness of the school year comes upon us. 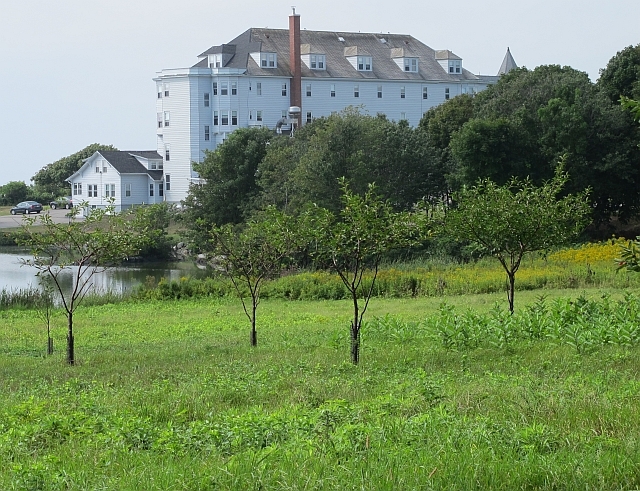 The Marie Joseph Spiritual Center in Biddeford, Maine, on Aug. 26, 2015. As this Oblate wave settled into the retreat house, clouds and rain loomed around. A foreboding unease surrounded the place, spilling into my meditation that Tuesday night. 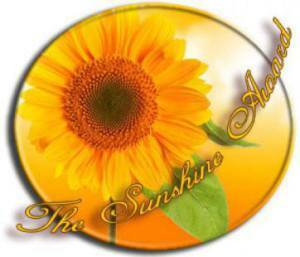 But the sun brought a sense of peace and joy for the rest of the week. The cool ocean breeze was a nice change from humid Boston. The retreat wasn’t conducted so all of us were left to pray and meditate on our own. Father Tom suggests a few ideas in the morning and we would share our experiences in the evening. I reaped spiritual consolation and insights as I reflected on feeling the Father’s love, surrendering to God’s will and being led by Mary to Jesus. Meanwhile, I brought along my digital camera for the first time in years. It’s amazing how many interesting things I found just because I had a camera. Mornings I would venture out to the rocky beaches to climb over the rocks. Evenings I would walk along the sandy beach behind the spiritual center to admire the sunset. Click on any of the photos to start the slideshow. A house near the Marie Joseph Spiritual Center in Biddeford, Maine, on Aug. 26, 2015. What do you with a bunch of rocks on a beach? Stack them. The sound of the water crashing or lapping on the shore was soothing. Waves were crashing on the rocks near Biddeford, Maine, on Aug. 28. I spent some time praying and reflecting on this rock in Biddeford, Maine. Maine is so friendly that signs even have smiles. Sometimes, even small things intrigue me. For example, a bee in this flower along the road caught my attention. I enjoyed the sunset colors in the windows of this house in Biddeford, Maine, on Aug. 26, 2015. The sunset at the beach in Biddeford, Maine, on Aug. 26, 2015. Funny how creativity bursts forth when nobody expects it. Our last evening at the center brought an unexpected guest. 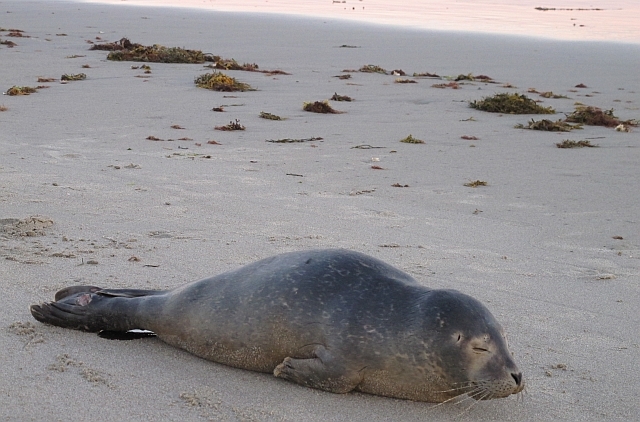 This baby seal climbed onto the beach behind the Marie Joseph Spiritual Center in Biddeford, Maine, on Aug. 27, 2015. It eventually swam off later that night. This baby seal washed up on the beach. It seemed to have an injury to its tail. It took short naps. When it awoke, it would use its right flipper as if to wipe its mouth. We made various calls to animal shelters, but we received only voicemail. We moved it a few times when the tide was the rolling in. I found a Canadian website that advised to keep clear of the seal because humans nearby would scare off the mama seal. (Oops, we should’ve known that sooner.) We tried putting it into a box. But the seal would have none of it. We left it near the high tide line. Later that night, Father Tom saw from a distance the seal venturing out when high tide rolled in. Leland later joked that the baby seal wanted to see the fireworks that night, but those pesky humans were in the way. On the last day, we concluded our retreat with a sharing session. Later, some went kayaking or sightseeing. I stayed in the library and read Scott Hahn’s “Hail Holy Queen.” Hahn describes the Catholic doctrines around Mary in a simple and understandable way. I was almost finished with the book before we had to leave. Father Shawn came up for his retreat and we all went to dinner at Huot’s Seafood Restaurant in Camp Ellis Beach. The postulants and Father Tom headed back to Boston. We arrived to meet our other seminarians who already had taken religious vows and have returned from a day of reflection. It’s great to see everyone together again. Let the school year begin.